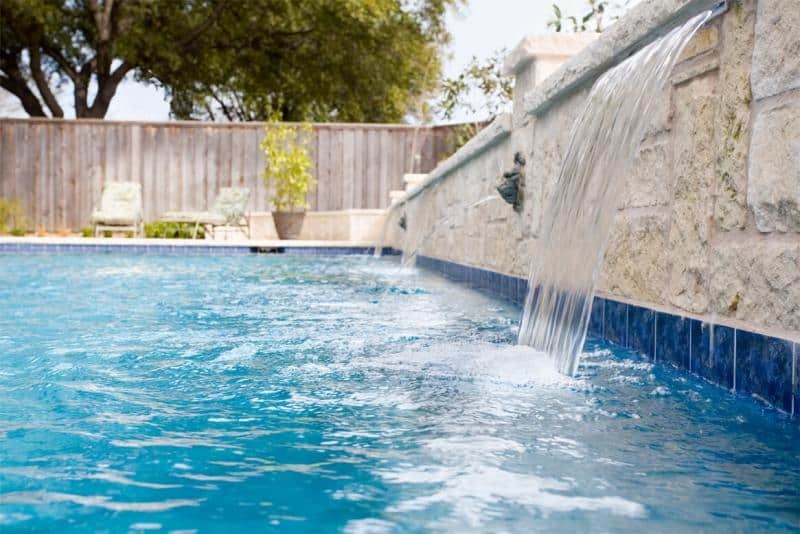 At Summerhill Pools, we pride ourselves on designing breathtaking outdoor landscapes. Our work is entirely custom – we guarantee no two are ever alike. 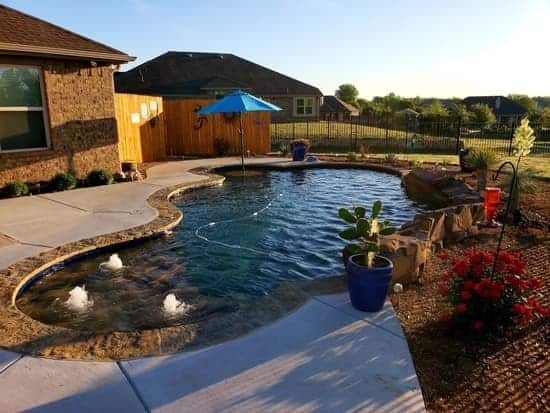 Each pool is individually tailored to every customer. Using only the best materials and craftsmanship on the market, we design unique outdoor spaces ensured to last for generations. Creating custom backyards is hard work. To maintain high-quality control, we follow a rigid set of operating procedures. This guarantees that we keep you, the customer, at the center of every decision we make. From design to execution, we focus entirely on combining aesthetics with functionality to craft something unique and noteworthy. As you can see from our galleries, our backyards range from simple to complex. Pulling it all together can be tough without the right tools. That’s where Pool Studio comes in. In order to provide the best quality experience for our customers, we use the power of Pool Studio to build and share our designs quickly. These models are flexible and fit any look and appearance that we want to create. Once a design is ready to share, we upload our renderings to our YouTube and share with you. This is a great way to review and share it with friends and family to capture feedback and fuel the excitement. Many of our customers work fulltime and love this feature due to the speed and flexibility to work around their schedules. Looking to buy a swimming pool? Let one of our reps create a custom quote for you!